Rani Laxmi Bai biopic, Manikarnika has been in the news for many days. 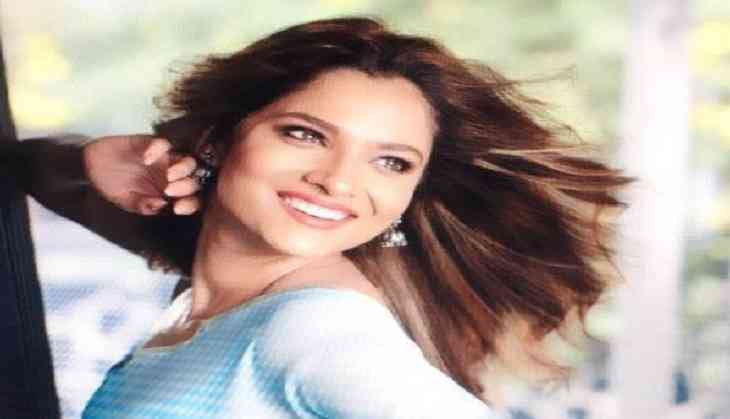 Now the film is again in the headlines because of the tv actress Ankita Lokhande. The tv actress is all set to make her first debut on the silver screen with the film. Kangana Ranaut is playing the role of the Rani Laxmi Bai in the film Manikarnika. Now, Ankita’s first look has revealed from the film and after having the look of her appearance in the film is giving the indication that she is all to set to play a strong character in her debut film. Ankita is playing the character of Jhalkaribai.